Spikes Asia has today announced the 13 jury presidents that will guide this year's Juries on awarding the very best creative work from across the Asia Pacific region. 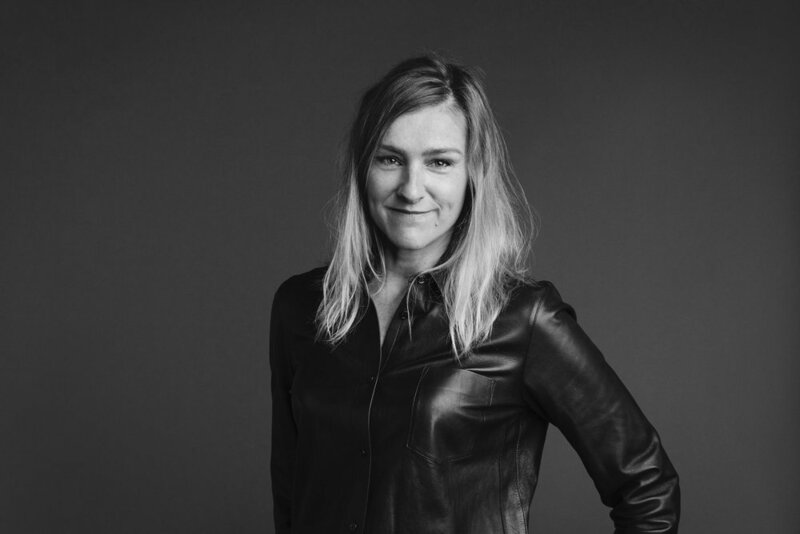 Representing Australia as jury president is Tara Ford, executive creative director at DDB Sydney who will head the Brand Experience & Activation, Direct and Glass jury. Read more in Campaign Brief.